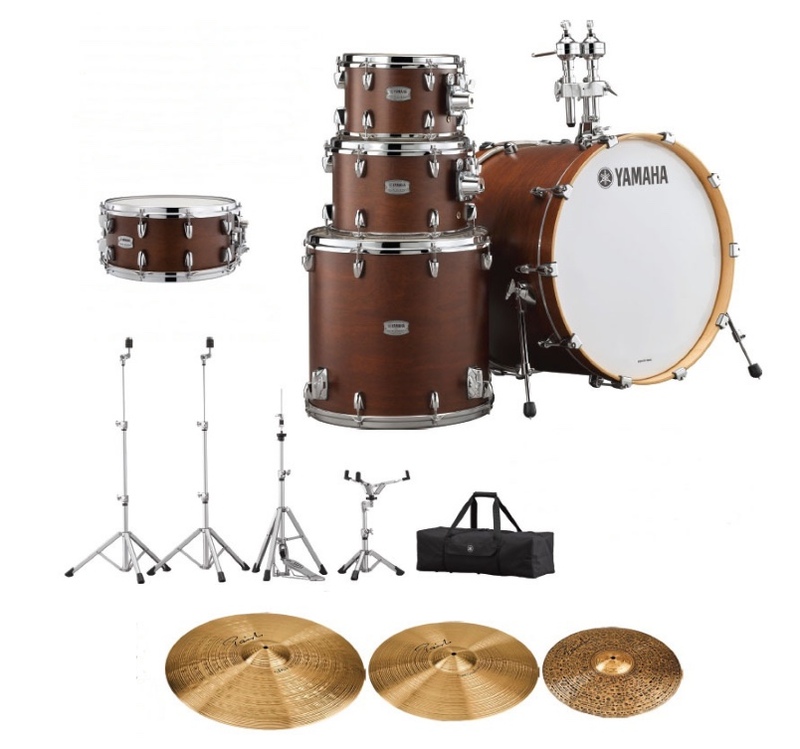 The lengths some people will go… Wilco’s compositionally minded drummer prepares his kit with a glorious array of mechanical and digital devices, each with a specific, meaningful effect—and its own set of performance demands. Stepping into progressive drumming legend Terry Bozzio’s practice room inside the Drum Workshop headquarters in southern California elicits a bit of sensory overload for the eyes and ears. Exemplifying the power of versatility and the perseverance of tradition, Ricky Martin’s main rhythm man is a juggernaut of sheer drumming muscle. Chad Sexton and 311 have been riding a wave of good vibes for over twenty years. Since the band’s 1993 debut album, Music, which followed several independent releases, there have been no hiatuses, no lineup changes, and no periods of bizarre musical experimentation.